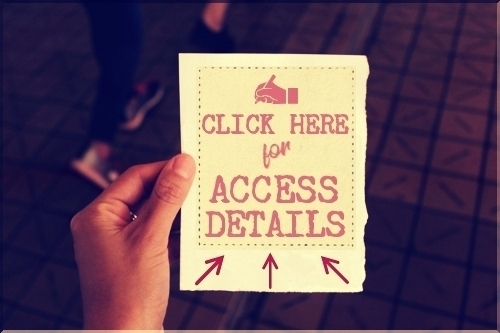 You Are Here Home » LAUNCH YOUR DREAM » Are You Ready To Use CreativeLive Writing Week To Make Your Writing Dream Come True? Did you make daily writing a part of your New Year’s resolutions for 2018? Is 2018 the year you intend to make your book writing a dream come true? Now that you’re two weeks into 2018 are you panicking because you don’t know where to begin? Don’t lose heart. You don’t have to work on your writing dream all by yourself. In fact, I don’t recommend you be a loner when you are just beginning or coming back to writing after an absence. Anytime you want to change something in your life; your commitment will be stronger and more prosperous when you add the buddy system model. Having an accountability buddy holds you to the promises you’ve made to yourself and help motivate you when you need it. While writing in itself is a solitary effort, having an accountability partner or a regular meeting group can be just the catalyst you need to commit yourself to sitting down in your writing chair to make your writing dream come true. What if you don’t have someone who can be your writing accountability partner? Don’t panic! There are always options for getting the help you need. Why not consider taking a small writing course to get your writing juices flowing or join a writing group for support–either outside in the ‘real-world’ or online. Research has shown that small interactive writing groups can positively impact writing fluency and practice. 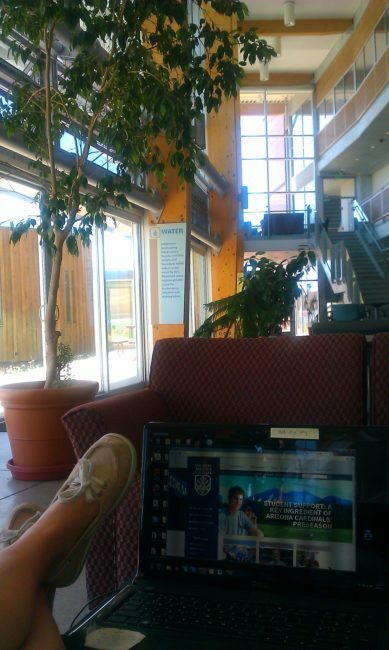 My new favorite place to hang out for support, be held accountable and find inspiration is on CreativeLive. If you haven’t heard of CreativeLive.com before this moment, CreativeLive is an online education website broadcasting live courses and workshops to an international audience. The site offers 1500+ curated courses, 650+ world-class instructors, and boasts having 10+ million students. That’s a helluva lot of support! I love CreativeLive workshops so much that I became an affiliate member. I want to be able to offer dream support products to 8WD readers that I use and believe in at a reasonable price and CreativeLive meets these touch points for me. 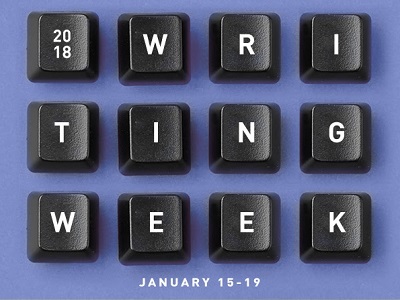 Starting Jan 15th is CreativeLive’s Writing Week 2018. Writing Week 2018 promises to give writers the energy, instruction and focus on achieving 2018 writing goals. The experienced, successful writing teachers are there to help you develop a productive mindset, refine your craft, overcome writer’s block, identify avenues to publishing, create a killer proposal, hone your business writing skills, and more. Many 8 Women Dream readers have written to me about their big dream to become a writer or to publish a book. What sets dreamers who wish to be writers and writers who publish is merely the drive and determination to make the writing dream happen. Writing Week 2018 is an ideal way to jumpstart your burgeoning writing career and give you the support and inspiration you need to kick your book into high gear. 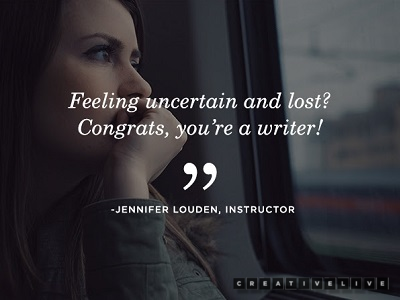 • Best-selling author, Jennifer Louden, with over a million copies of her books in print in 9 languages, will help you conquer self-doubt and stop procrastinating so you can finally become the writer you want to be. • Award-winning author, editor, and teacher, Michelle Tea, will guide you through the myriad ways to get your work published and read. • Grant Faulkner, a world-renown expert on the art and business of writing, will help you overcome self-doubt and give you the confidence you need to succeed. • Screenwriter and business writing consultant, Melissa Cassera, will teach you how to write engaging emails, proposals, and bios that get you noticed. • Jennie Nash, sought-after book coach, and novelist will take you through the steps of securing a literary agent and self-publishing. • Author, yoga instructor, and healer, Dave Ursillo, will help you overcome writer’s block by dealing with its underlying causes. 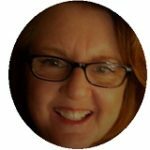 • Heather Saunders, a professional journalist, editor, and proofreader, will give you the key to establishing a positive and productive writer-editor relationship. And the best part is there’s still time to sign up for Writing Week 2018 Classes at CreativeLive! And guess what? I’ll be there too! Please note: This post contains affiliate links, and 8WD will be compensated if you purchase after clicking on my links. However, I am not receiving compensation for writing this article, and I have bought the Creative Live Writing Week course myself.